Arthur Hertzberg believed that the quasi-religious reverence for Israel, right or wrong, tainted the beauty and grandeur of Judaism. 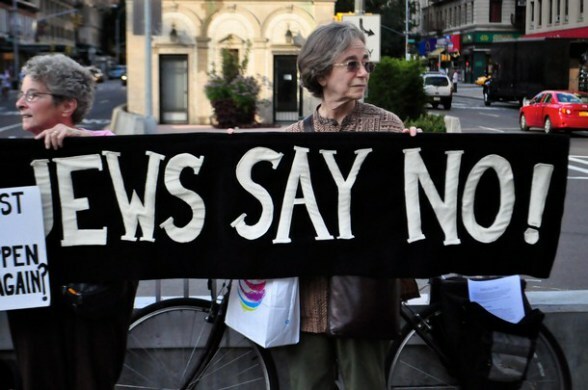 New York Jews say “No!” to the Israeli occupation, August 2011. 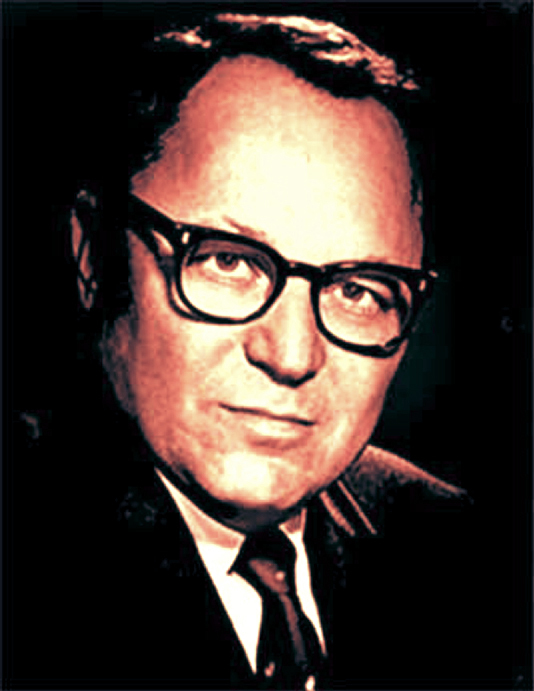 One of the smartest, most courageous and provocative rabbis I ever knew was Arthur Hertzberg, raised in a Hasidic family, a congregational rabbi, historian of Jewish life and Zionism, university professor, a member of the Zionist Jewish Agency who once publicly rebuked Prime Minister Golda Meir for her pro-Vietnam War views, and regularly criticized Israel’s occupation and settlement policies. Hertzberg, who died in 2006, also took on American Jews for their unquestioning worship of Israel, wondering as well if Zionism and Judaism were identical. Judaism, he once told me (he wrote a regular column in a magazine I edited) was a faith of universal morality, not a nationality. The quasi-religious reverence for Israel, right or wrong, tainted the beauty and grandeur of Judaism. Too many rabbis, he wrote (in an article which inspired me to write a book about American rabbis), resembled “institutional executives” and were “entertainers” in sparsely attended non-Orthodox synagogues. I was reminded of Hertzberg’s candor in the recent run up to our High Holy Days. Posner also quoted Rabbi John Rosove of Temple Israel of Hollywood: “There’s far too much intolerance in the American Jewish community, the Conference of Presidents, the AIPAC people, people on the right. They need to grow up. Jews argue. We need civil discourse.” Posner’s article also took me back to the handful of Mississippi rabbis I knew personally or through their writings who dared confront the KKK and other bigots during the civil rights era. For decades Israel has been a third rail. So who then really speaks for American Jews? 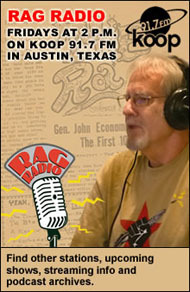 Israel critic M.J. Rosenberg. Image from The Daily Caller. The truth is the Israel lobby doesn’t speak for the majority of us. The dovish Israeli novelist David Grossman, whose IDF son was killed in one of the many skirmishes between Israelis and Palestinians, wrote An Israel Without Illusions, in which both sides “blindfolded, our heads bowed in stupor, collaborating with hopelessness — continue to turn the grindstone of this conflict, which crushes and erodes our lives, our hopes and our humanity.” Now that’s a great theme for a sermon. 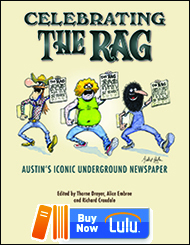 This entry was posted in RagBlog and tagged American Jews, Arthur Hertzberg, Israel Lobby, Israeli Peace Movement, Judaism, M.J. Rosenberg, Murray Polner, Palestinian Occupation, Rag Bloggers, Zionism. Bookmark the permalink.